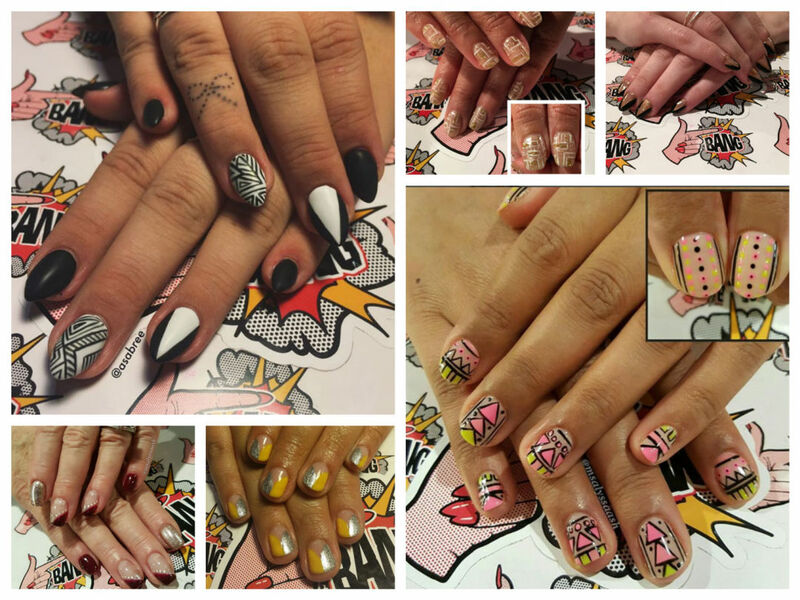 A new salon revives the art of weird and wonderful manicures. 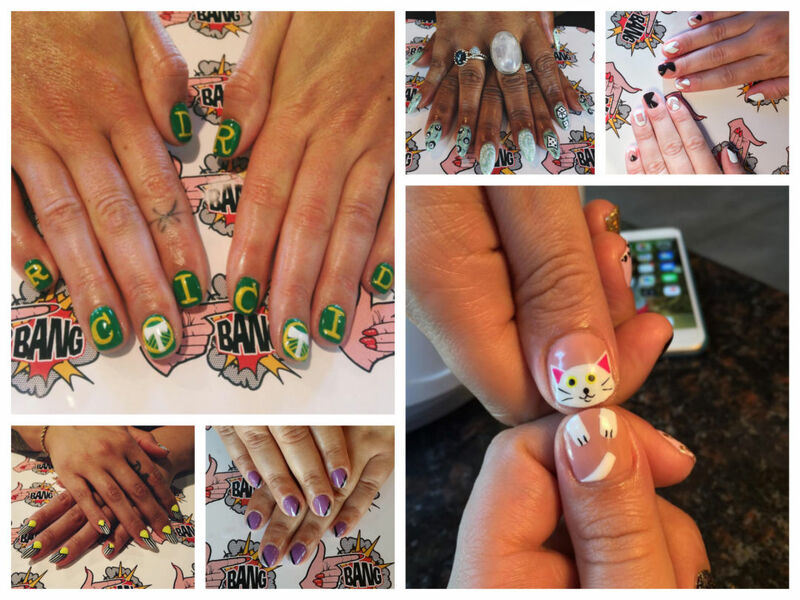 Show us your nails, and we’ll tell you who you are. The ancient Chinese crafted nail lacquer from beeswax and flower petals; Egyptians painted their claws to signify social status. (And you know Cleopatra rocked a bold red mani.) In 1920, French makeup artist Michelle Ménard gazed into the shine of an enamel-painted car, and modern high-gloss polish was born. 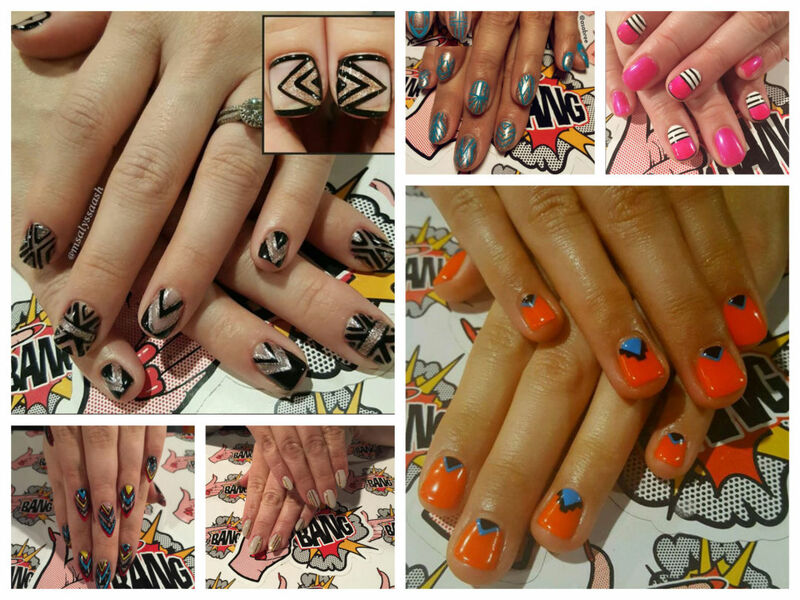 Right now, nails are having a moment. At New York Fashion Week, Opening Ceremony decorated models’ nails with red-and-white checkerboards. Nicole Miller’s had black and purple splatters on stark white, while Monique Lhuillier’s crew rocked perfectly plain nails with emerald green polish swept across only the tips. Meanwhile, Portlander Glynis Olson, a lifetime lover of nail art who was tired of showing up to manicure appointments with inspirational photos only to be told they were too complicated, did what any enterprising woman would do: she started Finger Bang, her own salon dedicated to intricate nail art.